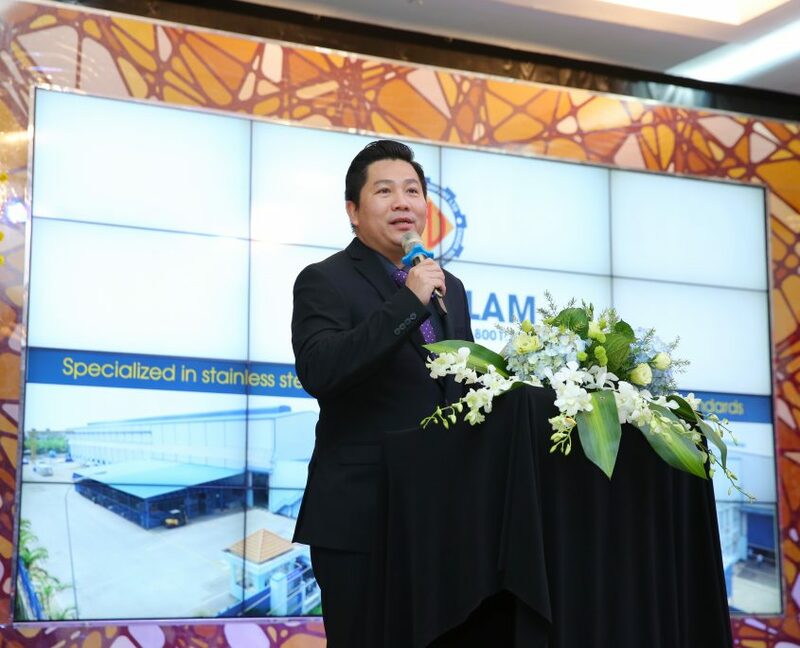 Overall 2017 will be remembered as another significant year for Hoang Lam as we implemented a great number of changes and improvements. To welcome 2018 and close out 2017, the yearend party was held at Claris Palace with the full participation of Hoang Lam’s direct and indirect members. 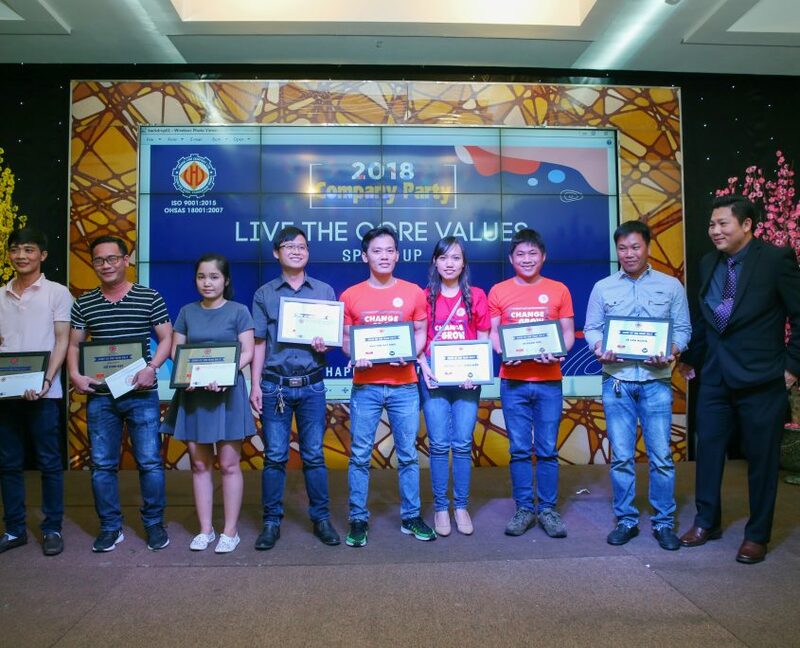 This is an important annual event for Hoang Lam to recognize excellent achievements, both individual and teams who helped us to excellent performance in 2017. Then to review, reflect, and share its achievements during the past year as well as launch our message for 2018: “SPEED UP – LIVE THE CORE VALUES”.